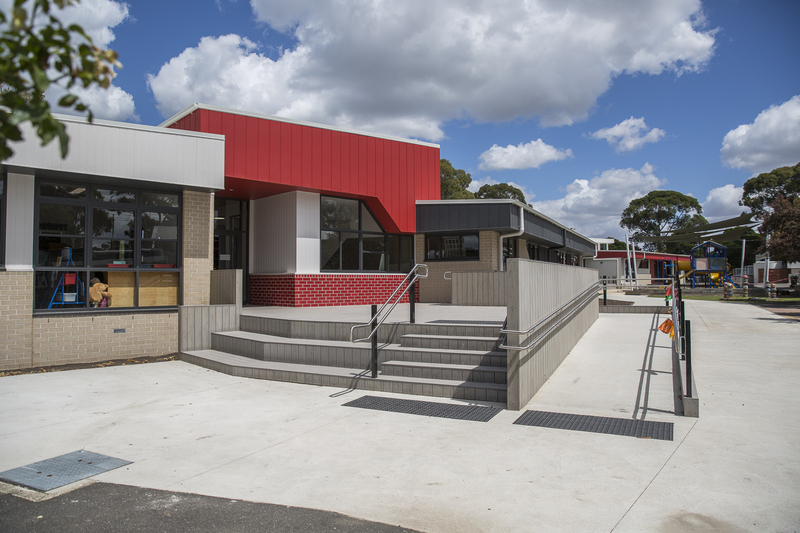 Commencing in 2018 and completed by 2019 as part of the Victorian Government’s Permanent Modular School Buildings Program, Preston North East Primary School received new architect-designed buildings to replace the South Wing with new facilities, classrooms and student toilets. 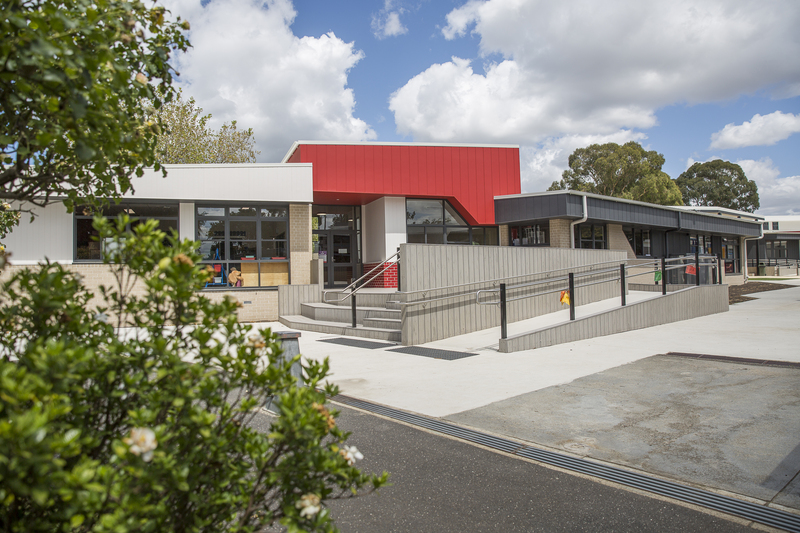 The modular buildings are sustainable and innovatively designed to reduce planning and building times, meaning our students and teachers will get these new facilities sooner, with less disruption to learning and teaching programs. 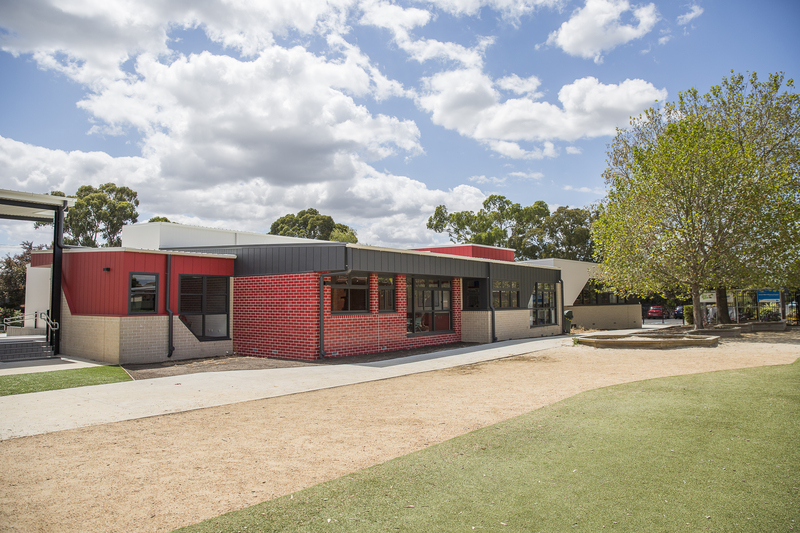 These buildings include a newly furnished art room, which is used and enjoyed daily by students and includes a range of resources to support student learning in the Arts. 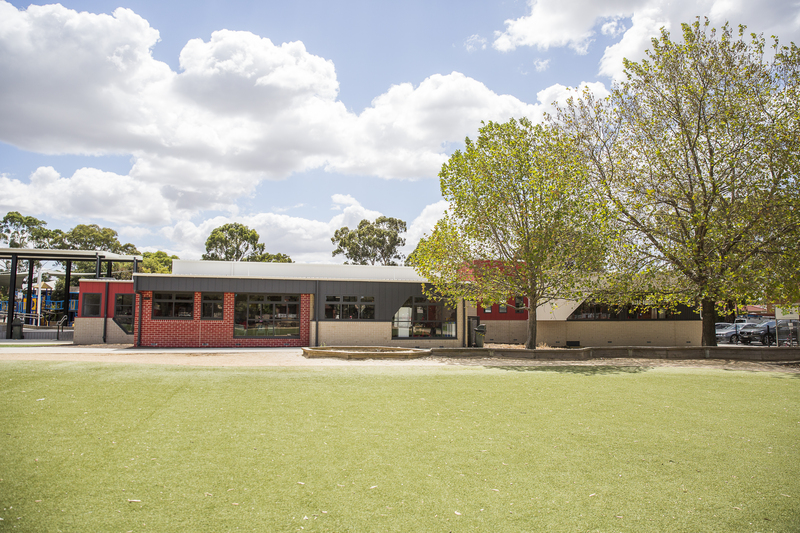 Students can also make use of the many workspaces to develop collaborative projects and liaise with their peers. 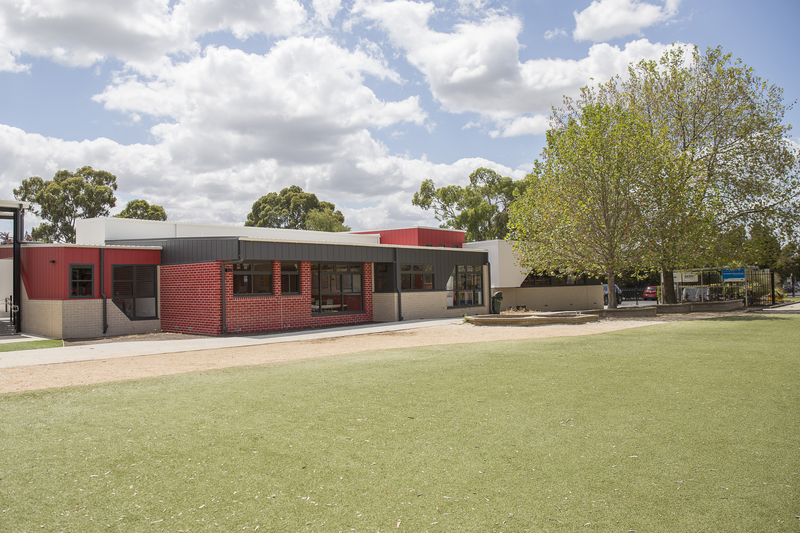 These buildings have several meeting spaces in which the school has employed an Occupational Therapist, Psychologist and Speech Therapist to support student learning.